For the IoT you can use a cheap esp8266 microcontroller with WiFi onboard. To connect the esp8266 to the wireless network you can use the following lua snippet that will work with the nodemcu firmware. 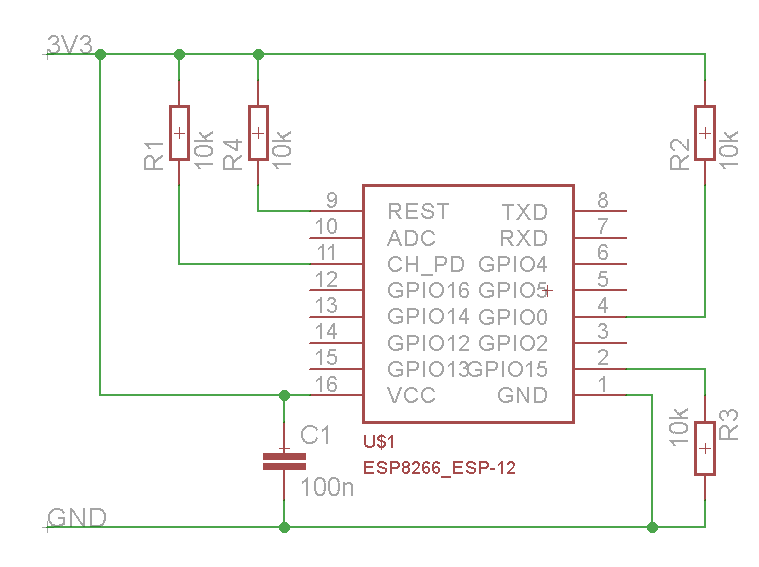 After connecting to the internet, you can create a TCP/IP server or client to send and receive data from your esp8266 microcontroller.